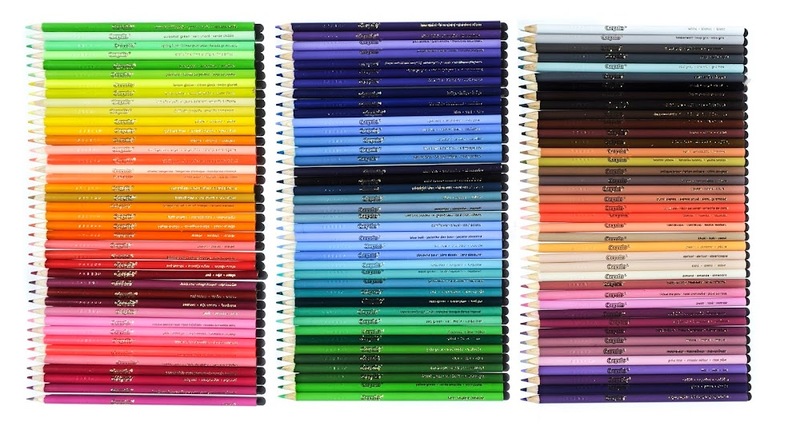 I had just finished the post, "Complete List of Crayola Colored Pencil Colors" when I found out there was a 120 Different Colors box. I immediately bought the box and could not wait to get it. 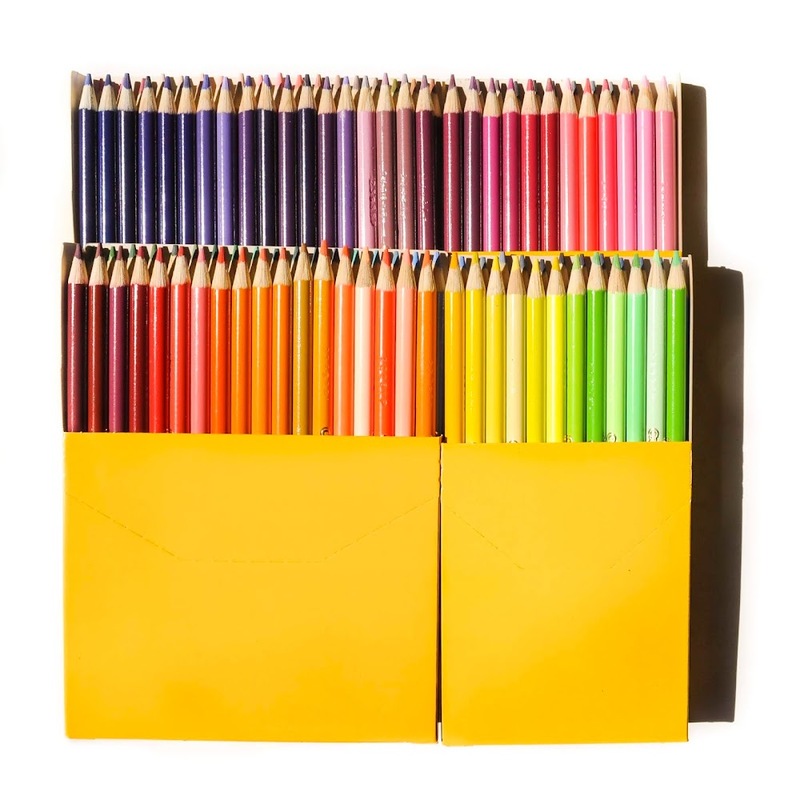 I remember when the most colors that came in the colored pencil box were 64 colors and they were not named. When coloring I found that box lacking. 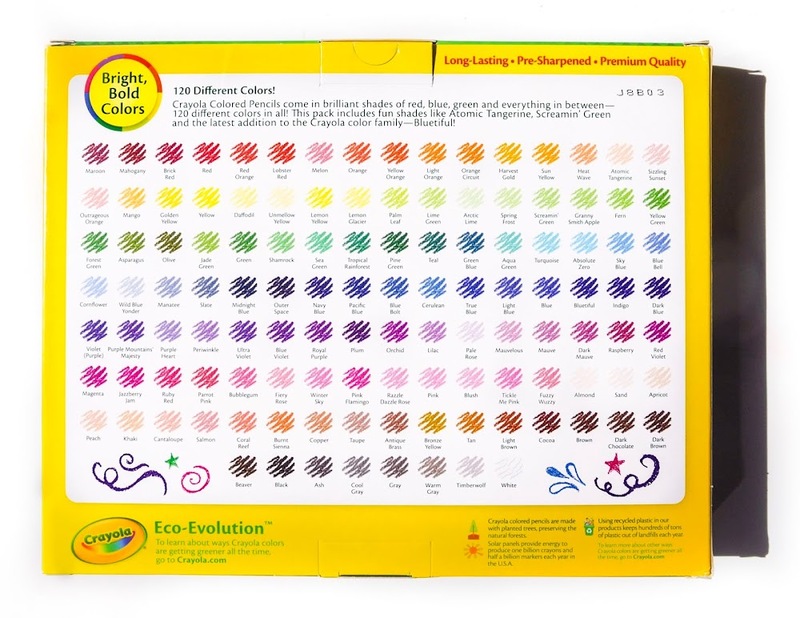 Now there are 120 colors, and they are all named. The Crayola 120 Different Colors box features all the colors from the 100 count box, plus 20 more: asparagus, atomic tangerine, blue bell, bluetiful, burnt sienna, dark blue, dark mauve, forest green, lobster red, manatee, melon, midnight blue, outrageous orange, pacific blue, parrot pink, periwinkle, screamin' green, sea green, sun yellow and ultra violet. I am really excited for this box and can not wait to color with it. 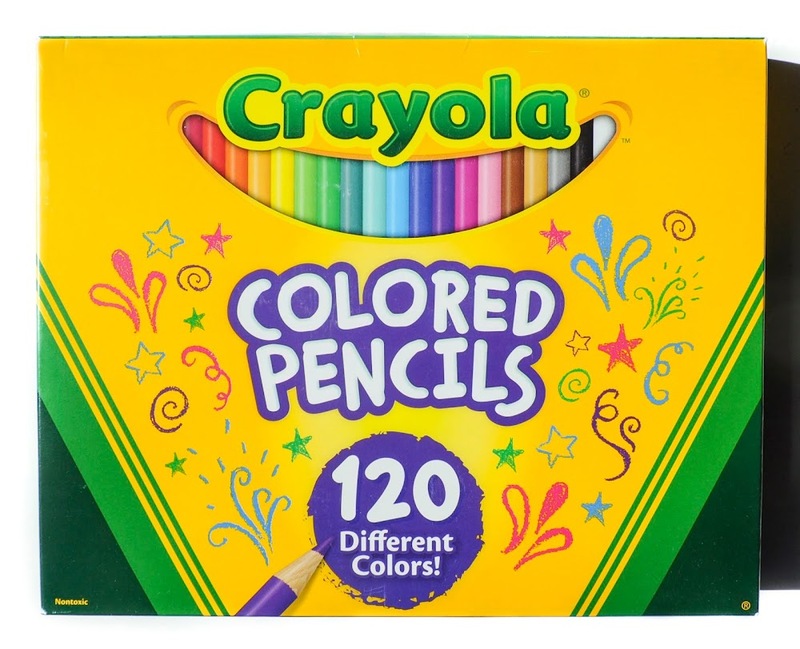 This is the first 120 count colored pencil box from Crayola.